Tonight, I had the privilege of talking to Jordan Tempkin and Zachary Thayer about their experience out in Dubai! 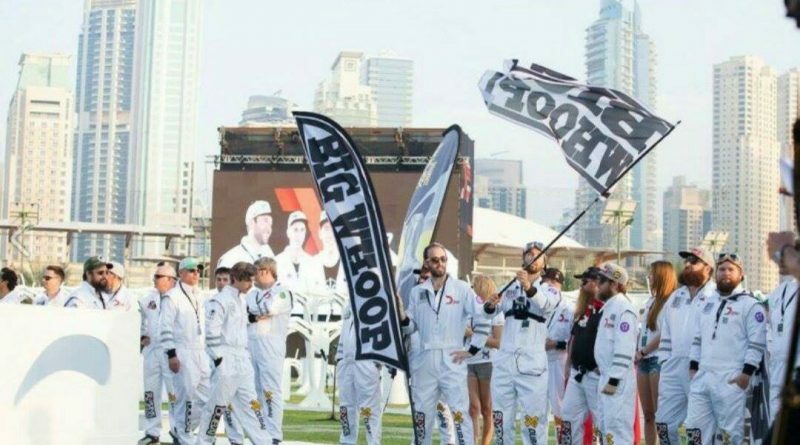 Join me along with Jordan Tempkin (Swab) and Zachary Thayer (A_Nub) of Team Big Whoop to talk about their experience in Dubai. We’ll hear the story of the experience of racing on the world stage. They’ll share with us how they believe that the World Drone Prix is the birth of professional FPV.